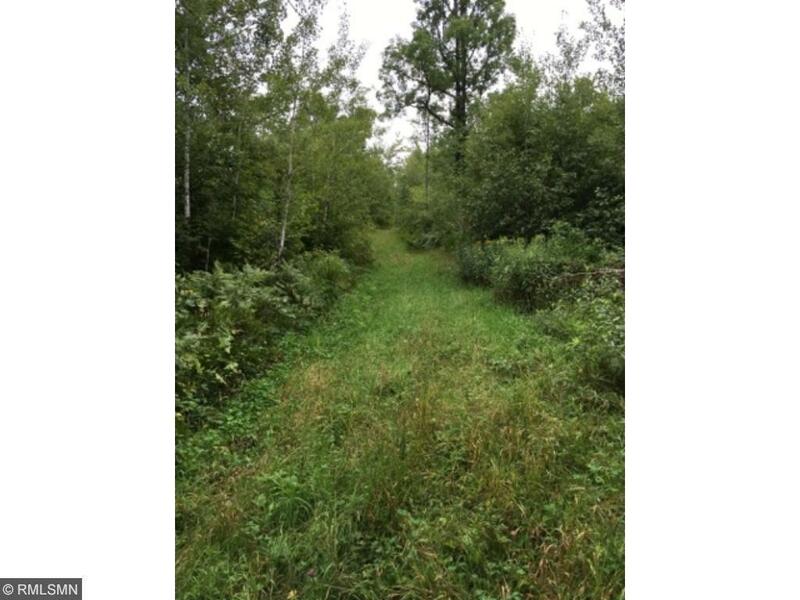 Fantastic recreational property and hunting land! Rolling hills with everything from young aspen, black spruce lowland, grassy meadow to magnificent oak groves! Elevated enclosed blinds and hunting/ATV trails already in place! Deer and grouse are plentiful, and once you walk this land you will fall in love with it!